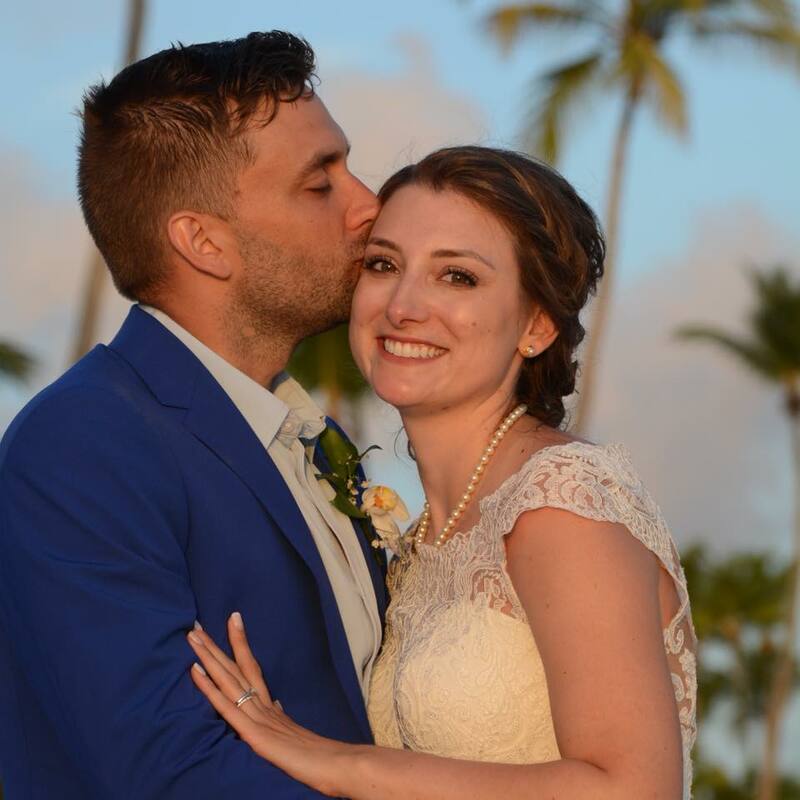 My beautiful daughter Chelsea Arnold and her handsome new husband Matthew Arnold got married in the Dominican Republic last week. 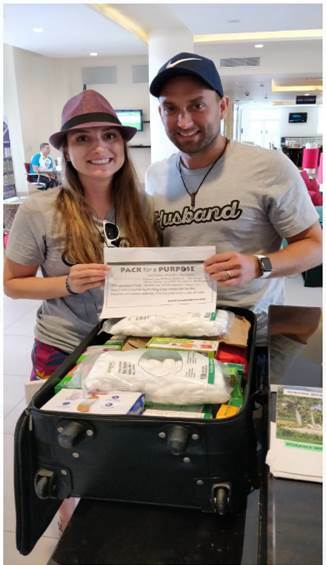 Our family wanted to leave more than just memories of our visit, so we contacted Pack for a Purpose and we have nothing but AWESOME things to say about this wonderful organization. I highly recommend checking out their website before your next trip. 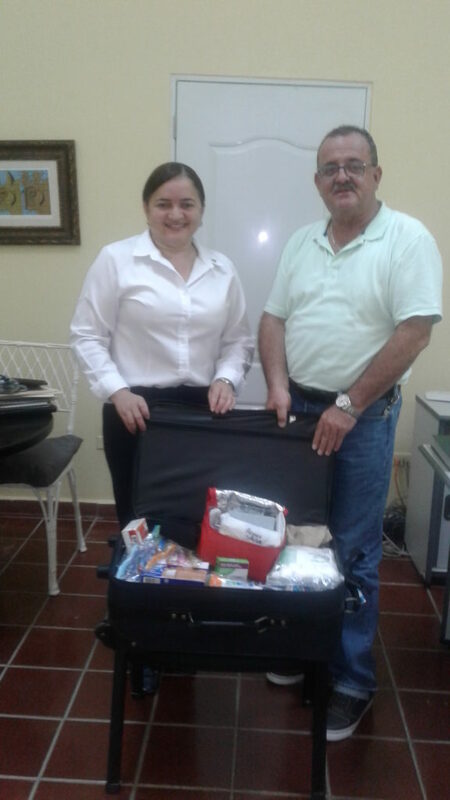 The Punta Cana Foundation sent me the photos of where the donated supplies were distributed, and were very helpful in the entire process. 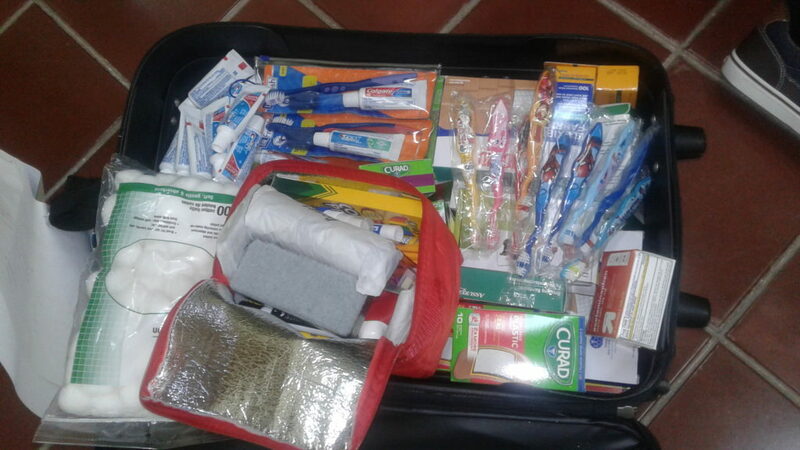 Thank you Rebecca for all your help and to Margarita for coordinating with my daughter for pick-up of the supplies.